I have discovered podcasts! Okay, I always knew they existed for like the news and NPR, but I didn't know there were quilting, sewing, and crafting podcasts. All my kids were in school last year for the first time and after a while I realized things were just a bit too quiet around the house. I've been tuning into them for quite a few months now. I listen to them when I'm running, driving around town, doing house work...and sewing of course. I'm laughing at my self as I'm writing this but it's true. In fact I almost blew through all of my data plan one month because of "temporarily" turning on cellular data over and over again. Over the summer I didn't get to listen to them quite as often. But the great thing about podcasts is that they are all saved and you can listen to them whenever. So now that schools back in session I am catching up. Do you listen to crafty podcasts? Here's a list of the ones I like to listen to. I have a hunch I'm missing out on some so let me know if there are anymore out there that you are aware of and I'll add them to the list. 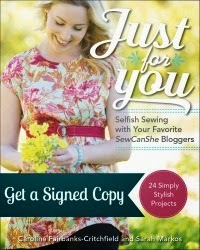 First up is the Modern Sewciety podcast with Stephanie Kendron. This is a super fun podcast to listen to. Stephanie interviews bloggers, pattern designers, fabric designer, and everyone you are interested in hearing from in the sewing/fabric world. They share their stories and inspiration behind their work. I love hearing from all these talented artists. They are all just real people doing what they love. Next we have the While She Naps Podcast with Abby Glassenberg. 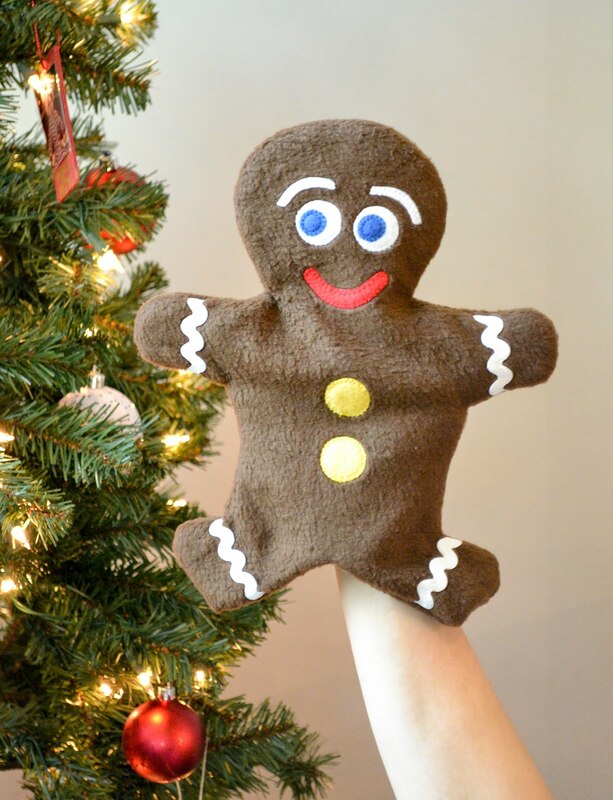 Abby is a clever stuffed animal designer a creative business guru. I love her podcast because it gets into the nitty gritty of running a creative business. Abby invites a variety of successful creative business owners to share their start up stories, struggles, and successes. She also has her guests share the top 5 things that they are interested in. I'm always learning about helpful books, products, apps, and services that I never new existed. Next we have American Patchwork & Quilting Radio with Pat Sloan. Pat Sloan is a quilt designer and author and she teaches quilting workshops throughout the country. Quilting Radio was actually the first sewing podcast I ever heard about. I was in heaven when I found it. Pat interviews a variety of quilters and fabric designers. They tell all about how they got started, and what fun new projects they are working on. They also share sewing and designing tips. I always learn something new when I listen and it makes me want to sew more quilts. 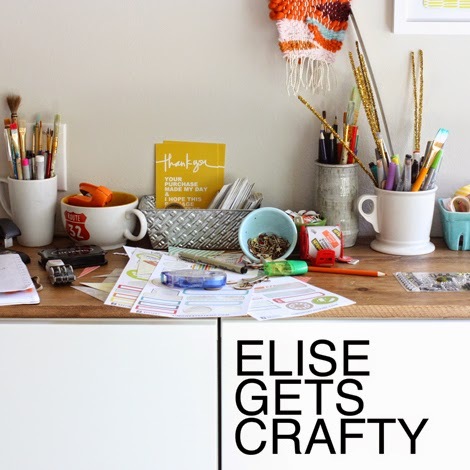 And last we have the Elise Gets Crafty podcast. Elise has a creative lifestyle blog. 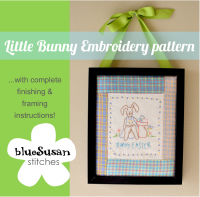 She also has written a variety of eCourses, and sells limited edition handmade items. Elise talks about the ups and downs of running a blog as a business. She invites other bloggers to talk about a topics like branding and marketing, juggling real life, and having writer's block. I think it's interesting. So that's all I've found for now. Do you listen to any podcasts? What are your favorites? Sewing is such a visual thing I never thought about listening to a podcast. Will have to check this out now. I don't listen to crafty podcasts. I will have to try them. I usually listen to What You Missed in History Class, Books on the Nightstand or Pop cultural Happy Hour. Ooh. I'll have to check those out. I'm always looking for something new to listen to.